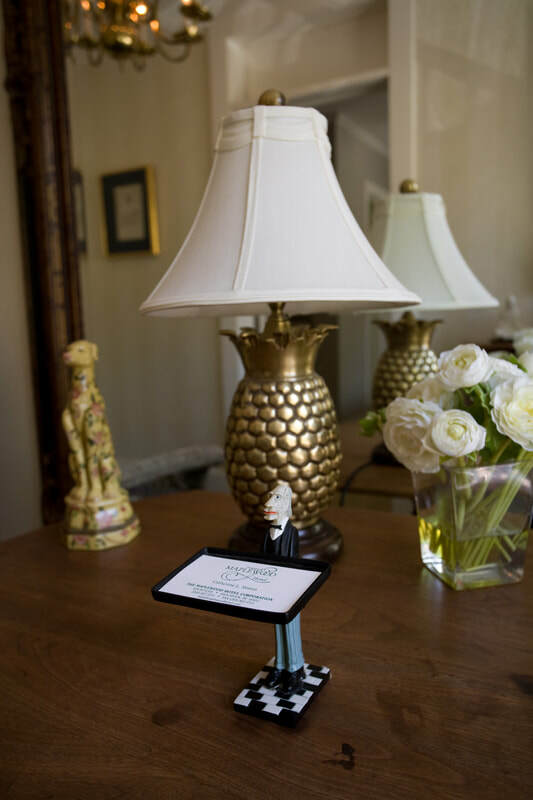 Saugatuck's Maplewood Hotel is a unique boutique hotel with a 150- year tradition of exceptional hospitality. Located on Butler Street in the heart of Saugatuck, you are walking distance to shops, fine dining, galleries and the Saugatuck Center for the Arts. The hotel is minutes from Oval Beach whether you transport yourself by car or ride the historic Chain Ferry across the Kalamazoo River to climb Mt. Baldhead stairs and walk the dunes. 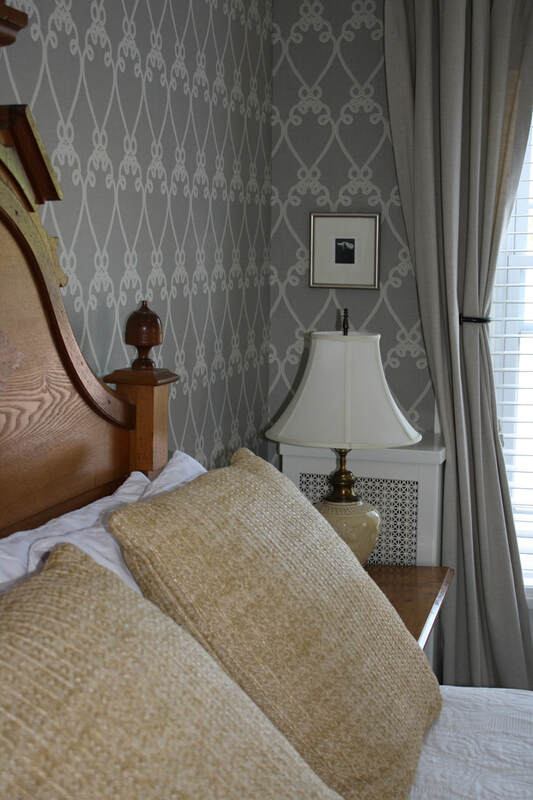 ​Guest Rooms - All fifteen guest rooms uniquely decorated with tasteful furnishings and private baths. ​Breakfast - A complimentary breakfast is served daily in the hotel's elegant dining room or seasonal screened porch overlooking the park. ​Outdoor Pool - A full-sized heated lap pool compliments the wrap around deck. The adjacent gazebo offers a reprieve from the sun and cozy place to visit. Open July 4th through Labor Day. ​Common Room - The spacious common room provides an area for guests to gather to enjoy good conversations, hold small business retreats, receptions or private parties.